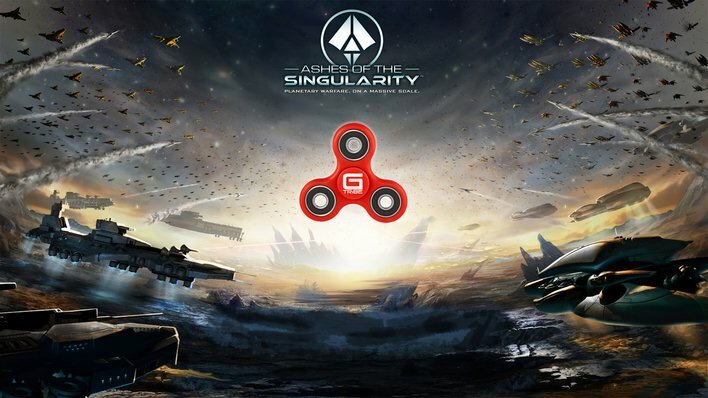 We're excited to announce that five (5) winners will receive a copy of Ashes of the Singularity: Escalation just by spinning the wheel on a GTribe mobile app. 3) After you spin the wheel you'll receive a notification when you can spin again. 4) Get three gold coins in one spin to be a winner.